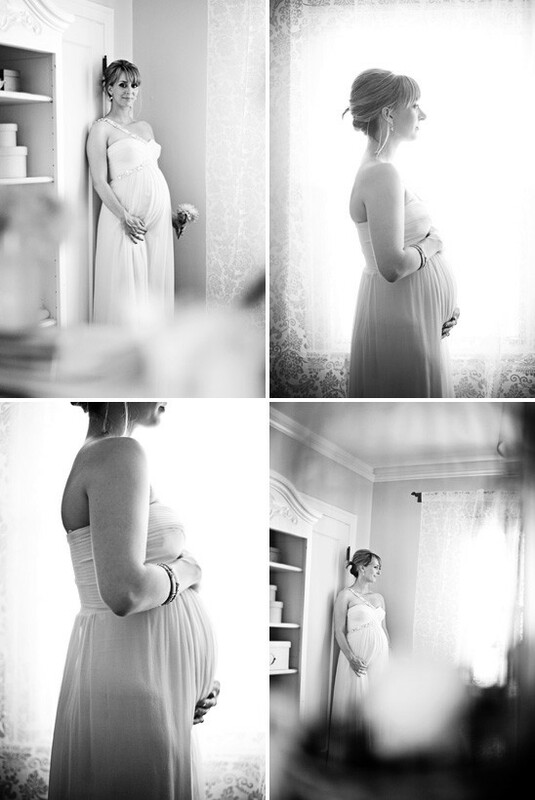 Maternity brides have the right to enjoy their weedding. The most important thing you should do is to find a perfect and suitbale wedding gown. 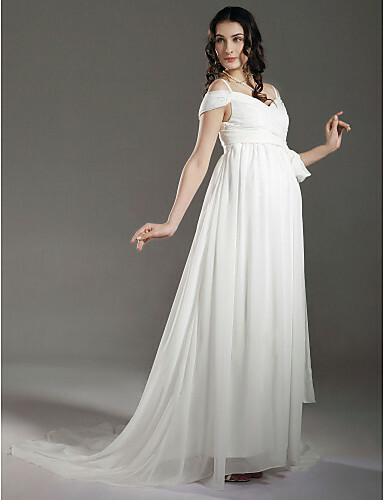 The traditional style of wedding dresses do not normally cater for a growing bump, therefore in the modern society, maternity wedding dresses are generally empire line dresses. The empire dresses are fitted around your bust and under the bust you will have plenty of room to grow. No matter whether you are 12 or 40 weeks pregnant, the empire maternity dresses are available for you, as the dress itself will just expand as your tummy requires more room. While even you choose the empire dresses, you should also choose the suitbale dresses according to your own size and characters. The dresses I select in this article are empire, they are gracful and beautiful. I love all of these beautiful dresses.